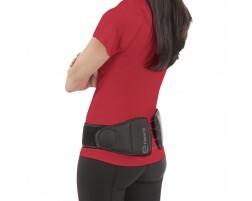 Back pain can be referred to as pain felt in any part of the back from upper, mid, to lower back with low back being the most common complaint. Back pain is often caused by overuse, lifting heavy objects, sleeping wrong, but can also be caused by more serious issues like a herniated or slipped disc, sciatica, or dysfunction of the SI joint. If you feel back pain, do not try to bend or lift heavy objects. 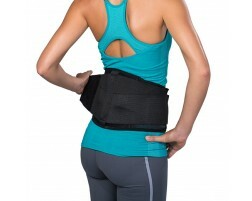 See your physician, ice your back, and wear a supportive back brace as you work on strengthening and healing your back. 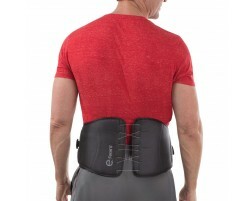 If you need assistance choosing a back brace, use our guided tool, Brace Advisor, for recommendations based on whether you have an existing injury, are looking to prevent injury and your level of activity involvement.